The Chelsea Yacht Club is making preparations for its annual Adult Sailing Program, to be held this season. There will be two sessions, each held on Friday night and all day Saturday for two consecutive weekends. The first session will run May 31-June 1 and June 21-22. The second session will run September 6-7 and 13-14. The program’s focus is on adults, 18 and up, who want to learn or improve their sailing skills. Its goal is to foster a life-long learning experience that will continue to encourage growth in the sport of sailing, develop self-confidence, encourage teamwork, and promote sportsmanship. The program bolsters water safety skills, basic to advanced boat handling and racing skills, and seamanship. The primary objective is to enhance individual skills and knowledge of sailing through a structured program in a safe environment. Our instructors are US Sailing-certified instructors and certified in both first aid and CPR. The Basic Keelboat graduate will have successfully demonstrated the ability to responsibly skipper and crew a simple day sailing keelboat in familiar waters in light to moderate wind and sea conditions. The graduate will also be able to crew on larger sail boats in heavier winds and sea conditions in open waters. See the Basic Keelboat course description and standards, in the links below, for more information. Basic Keelboat Certification courses and examinations are conducted on 18' to 34' day sailing sloop-rigged keelboats with tiller steering and with adequate equipment inventory to complete all required certification outcomes. The text, Basic Keelboat, published by the US Sailing Association, is included. 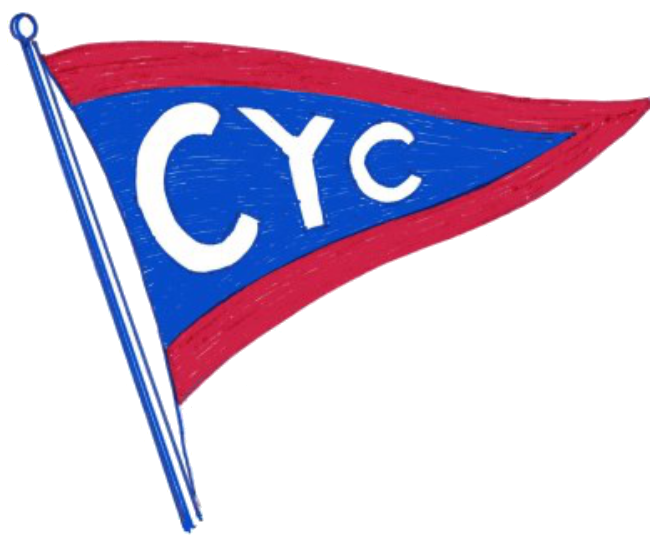 CYC will provide a keelboat, which meets all USCG safety and equipment requirements. The only prerequisite for Basic Keelboat Certification is that you have to be 18 years of age and able bodied.